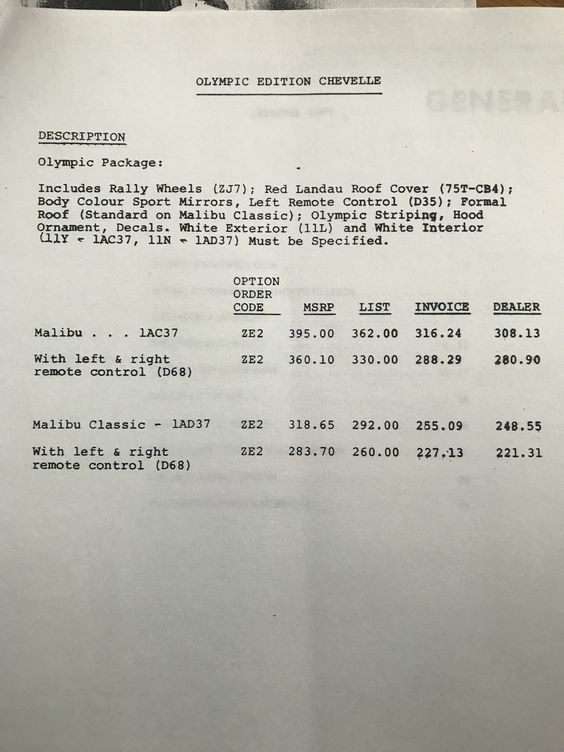 I did not realize that Pontiac made a Canada cup lemans in 75. 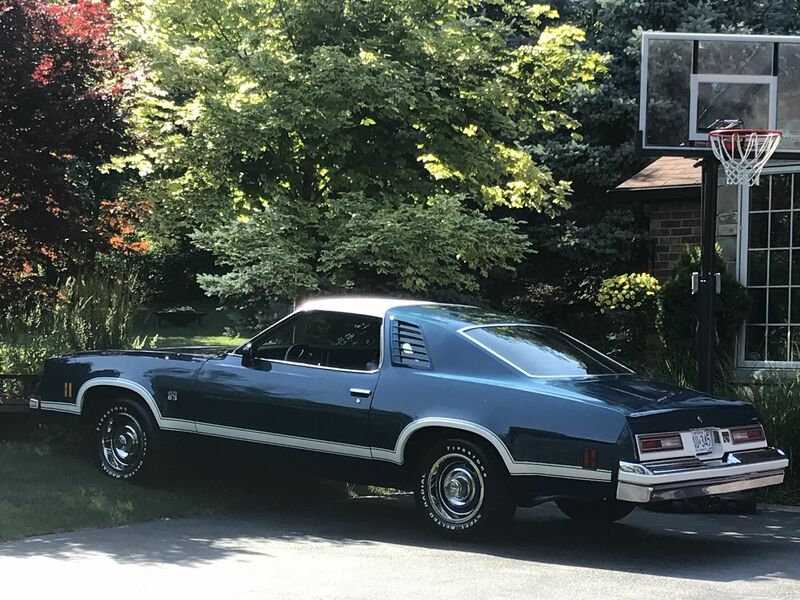 According to Gm only 48 were made. 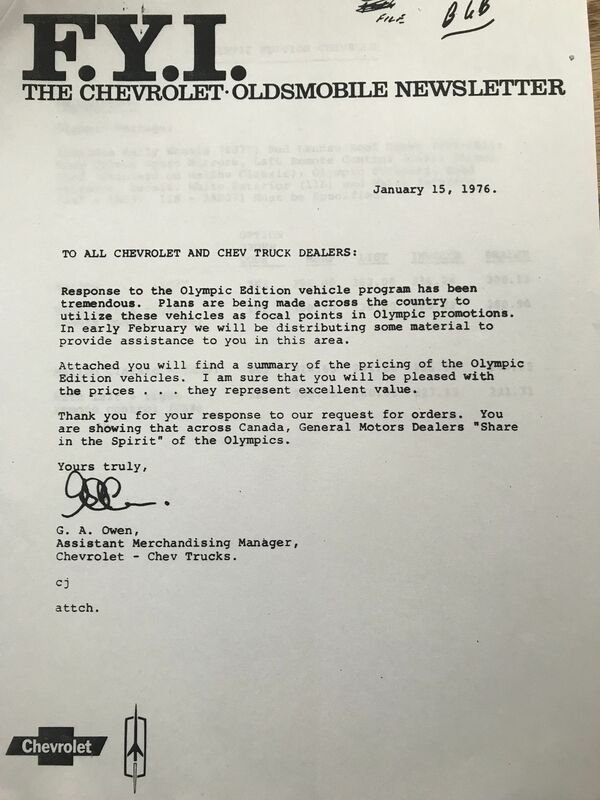 Olympic edition documents say approximately 1100 chevelles. That's cool. I have never even seen a picture of one of those. I am always wanted the Olympic Edition, now I want them both. 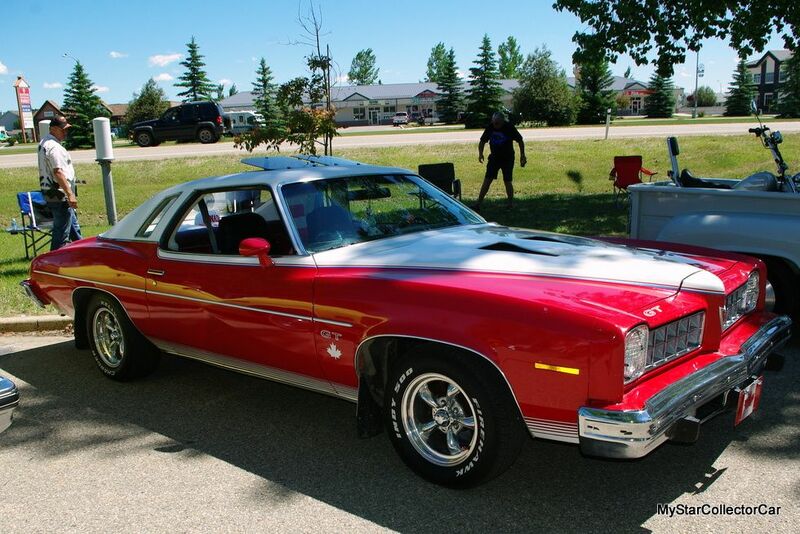 That's the first I've ever heard / seen of the '75 Canada Cup Pontiac, wow. Looks very cool. Those are awesome! 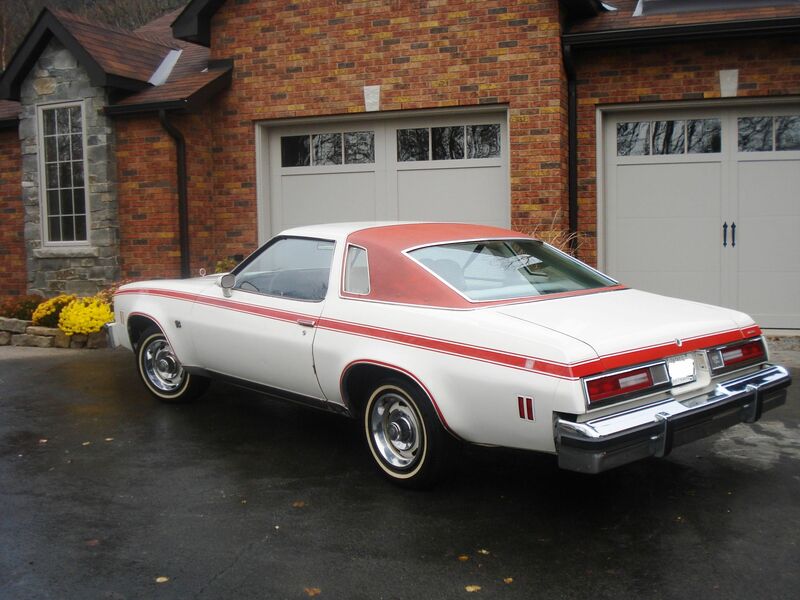 Is there anything else on the Chevelle other than the stripe that sets it apart? » Is Canada About to Send a Number of players to the NBA?